The Vega C version will offer increased payload weight and volume, enabling it to carry out an even broader range of missions. Credit: Arianespace. Spire has awarded a contract to Arianespace to launch a number of small satellites onboard the Vega rocket. The multi-launch contract will see the launch of several CubeSats from Vega as part of the rocket’s Small Spacecraft Mission Service Proof Of Concept (POC) flight next year. The deal also includes options for subsequent Vega flights. Arianespace CEO Stéphane Israël said: “We are thrilled to have Spire on board the POC flight of Vega’s Small Spacecraft Mission Service dispenser, which shows Arianespace’s continuous commitment to increased access to space for the growing small satellite market. The Vega POC flight marks the first of the Small Spacecraft Mission Service (SSMS), a programme initiated by the European Space Agency in 2016, with help from the European Commission. 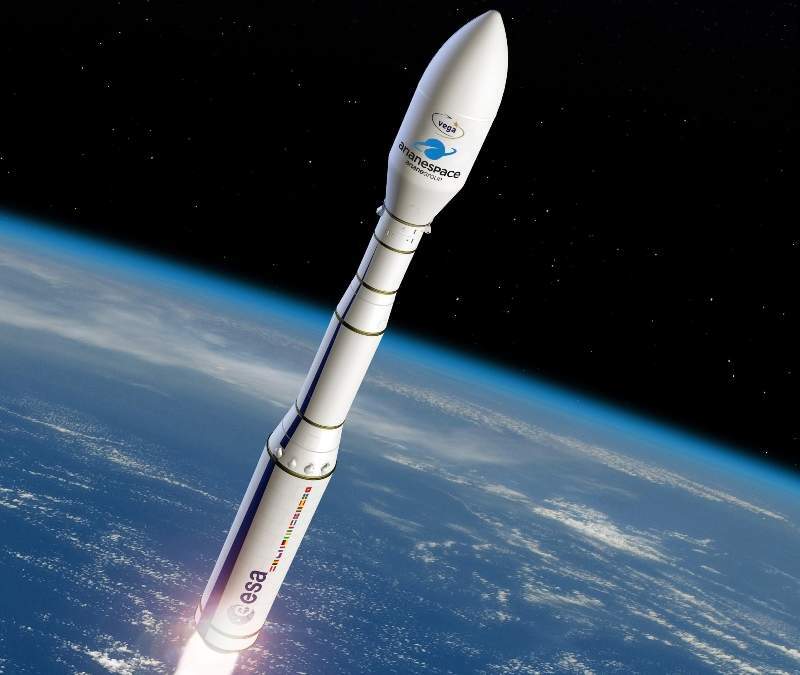 The flight aims to address the microsatellite market for both institutional and commercial needs with a new rideshare concept on the Vega light-lift rocket for all the European partners involved in the SSMS programme. Vega forms part of the Arianespace launcher family, designed to operate from the Guiana Space Center in French Guiana. 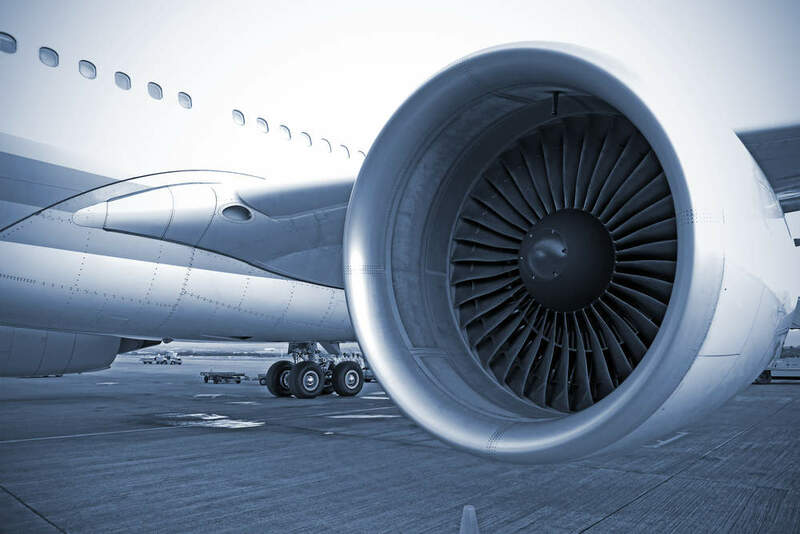 Italy-based Avio is the industrial prime contractor of Vega. Spire primarily provides weather, maritime, and aviation data to both its public and private customers. The company uses its LEMUR2 CubeSat platform to build nanosatellites weighing around 5kg at launch. The satellites are developed to have a service life of two to three years once placed in a Sun-synchronous orbit at 500km. In the last four years, more than 80 satellites built by Spire were launched into space.